Best professional grade leather cleaner for use on cars, furniture, upholstery and other leathers. 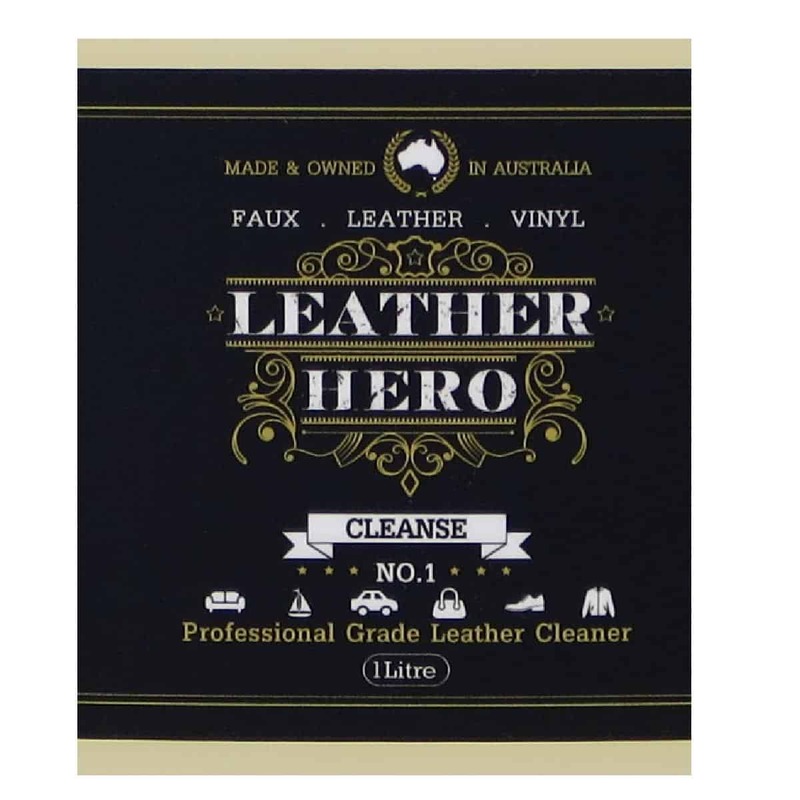 This cleaner for leather removes dirt and grime and cleans away marks. 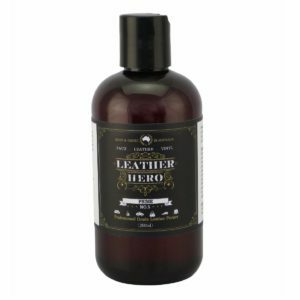 Ideal for keeping your leather car seats clean and maintaining leather furniture within the home, boat, office and venues. 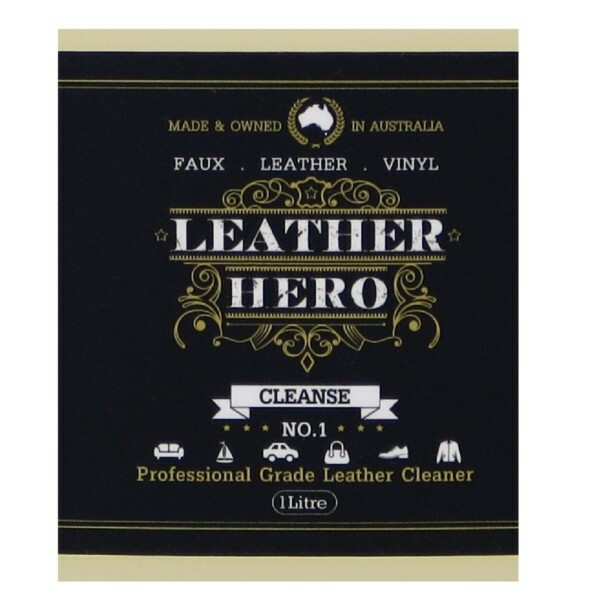 Leather Hero brings you professional grade products you can trust and it all starts with Cleanse (No.1). 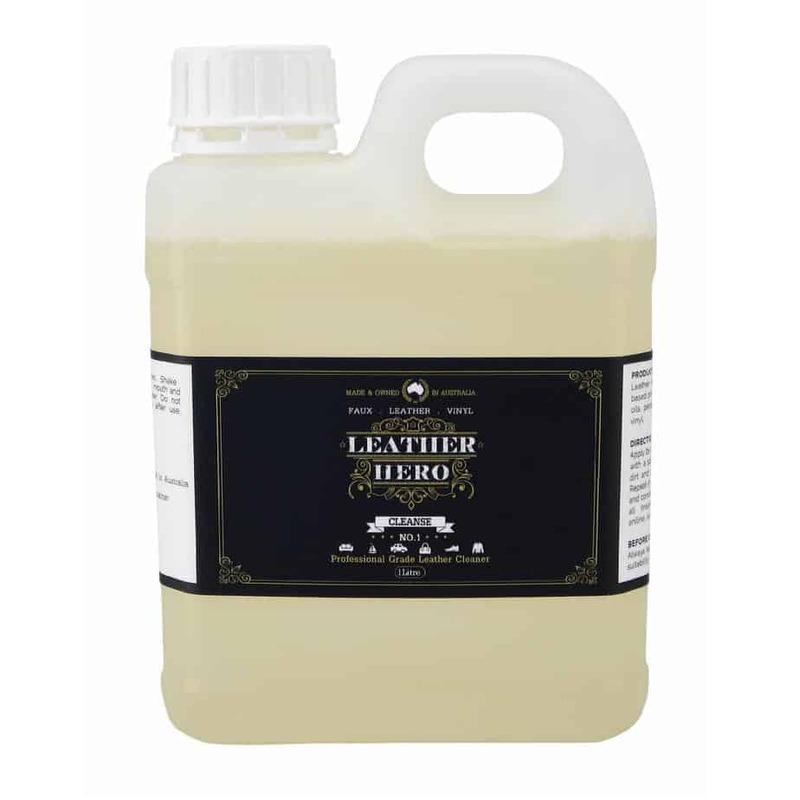 This pH neutral cleaner easily lifts dirt, grime, perspiration, body oils and mildew from the surface of your valuable leather. Strong enough to get the job done; safe enough to use on a wide range of fashion, auto and upholstery leathers. Also available in Leather Care Kit and 250ml pack size. 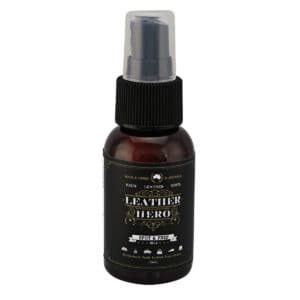 Leather Hero Tip: A stitch in time saves nine! For best results, make it a regular 3 monthly clean with Cleanse (No.1). This will prevent heavy grime build up, remove invisible contaminants such as perspiration and clean away oils, all with minimal effort. Give yourself the gift of leather that looks amazing and lasts longer.